This tutorial walks through the simple process of creating a Custom Home Slider for your Genesis Child Theme using the Genesis Extender Plugin. 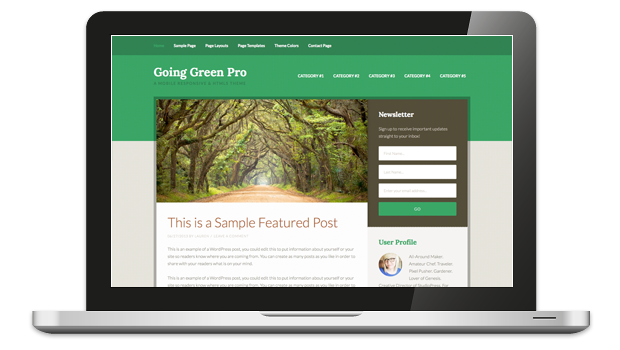 All that’s required is the Genesis Framework, your favorite Genesis Child Theme, the Genesis Extender Plugin and your favorite WordPress Slider Plugin (we used Nivo Slider, but any solid Slider Plugin will do the trick). There are many ways to create a “CMS Style” static homepage in WordPress, especially with Genesis Child Themes. Often times providing their own home.php file, these Child Themes offer the ability to just list your latest blog posts on your homepage or display Widget content in an organized fashion.